In hydroelectric power generation, dirt and debris in the intake water can shorten the lifetime of turbine blades. Filters inside intake pipes trap the debris so that only sediment-free water hits the blades. A differential pressure sensor/transducer measures the flow on both sides of the filter, and will alert plant operators when the filter is dirty and needs to be replaced. Hydroelectric power uses the kinetic energy in moving water to generate electricity. Hydropower is a renewable energy source as the fuel – water – is not reduced or used up in the process. The International Energy Agency estimates that around 17% of global electricity production currently comes from hydropower. Most modern hydropower facilities rely on a system of dams and reservoirs on a large river to manage its energy source. Water enters the power plant along the bottom half of the dam wall. Screens trap larger debris, such as leaves and branches. The intake water is then diverted into a holding pool before it is piped away to turn a turbine’s blades. A deep enough pool of water to provide a smooth, air-free inlet for the feed pipeline, as air bubbles reduce horsepower and can lead to turbine damage. To allow dirt and debris to settle to the bottom of the holding pool before water enters the intake pipe, as particulate matter wears on turbine blades. A holding pool of “quiet water” maximizes a hydroelectric plant’s efficiency. However, not all debris winds up as sediment, which is why intake pipes have a system of filters and differential pressure sensors. Most hydropower facilities today monitor the flow of water through intake pipes using sensors attached to the filters. When the pressure difference between the two sides of the filter reaches a certain point, indicating blockage, the sensor notifies plant operators that the filter needs to be replaced. Tecsis, a WIKA subsidiary, provides quick turnaround on this completely customer-configurable differential pressure transducer/transmitter. the Model SP007 differential pressure sensor (15 psid) assembly specifically for this application, with standard 0.25% accuracy and 4-20 mA output. There is also an option for 0.1% accuracy, if the application demands. The wetted parts are made of 316 stainless steel to resist corrosion in fresh water, and the device is suitable for use at temperatures ranging from −40°F to 240°F (−40°C to 115.5°C). 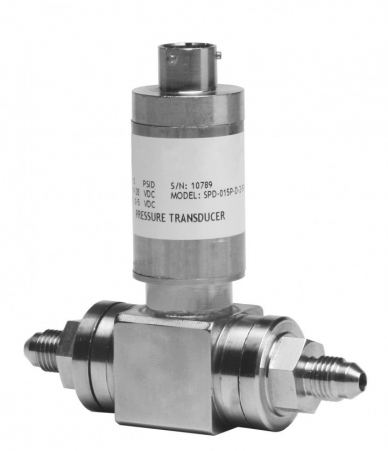 This robust differential pressure sensor is designed to provide accurate pressure readings for years. It is compact enough to fit inside a 4-inch pipe, and is simple to both install and calibrate. Customization is also easy: Choose from 5 electrical connections and 6 different pressure ports. Model SP007 helps hydroelectric power plants save money by improving efficiency and extending the life of turbines. 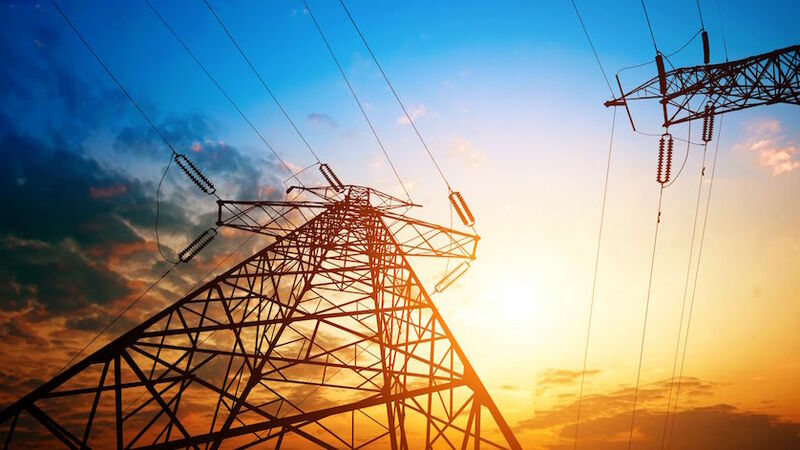 Contact the pressure measurement experts at Tecsis and WIKA for more information about differential pressure sensors and other devices for the power generation industry.